Yes! Once an item has been created, you can change its item type by clicking the item's gear icon and selecting Edit Item. The edit modal will display. 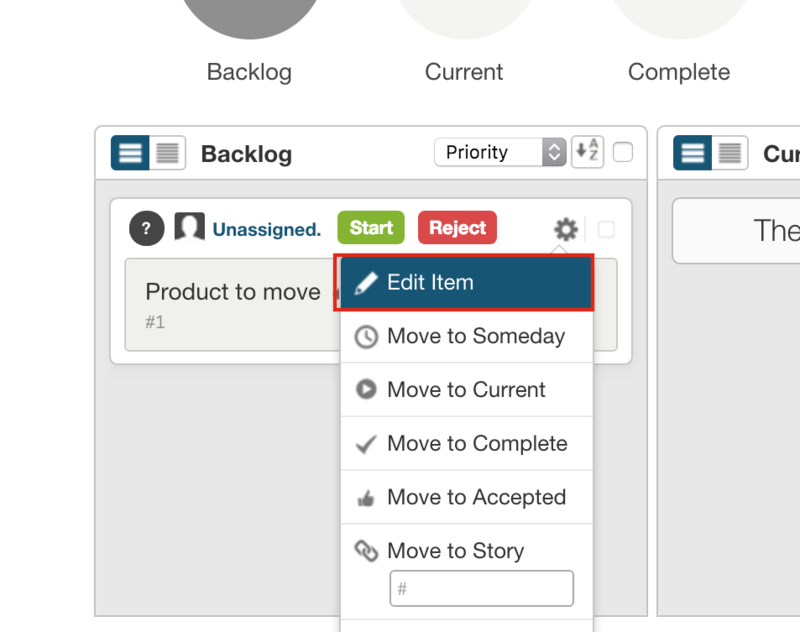 Click on the tab for the correct item type, make any other changes and select Update to save your changes. Please note that stories are unique in Sprintly because they can have sub-items. As such stories cannot be converted into a task, defect or test.